There’s something about homemade bread that feels so fancy even though it’s actually pretty easy, you guys. I made these last winter, but I thought you needed them again. 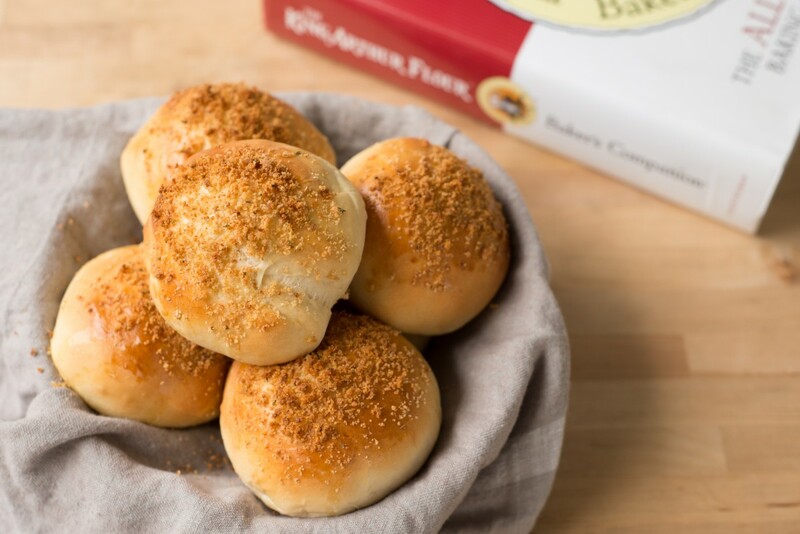 These rolls are from the King Arthur Flour All-Purpose Baking Cookbook, and they are so, so amazing. I recently bought yeast in a large jar, rather than just in those tiny packets, and I don’t regret it. 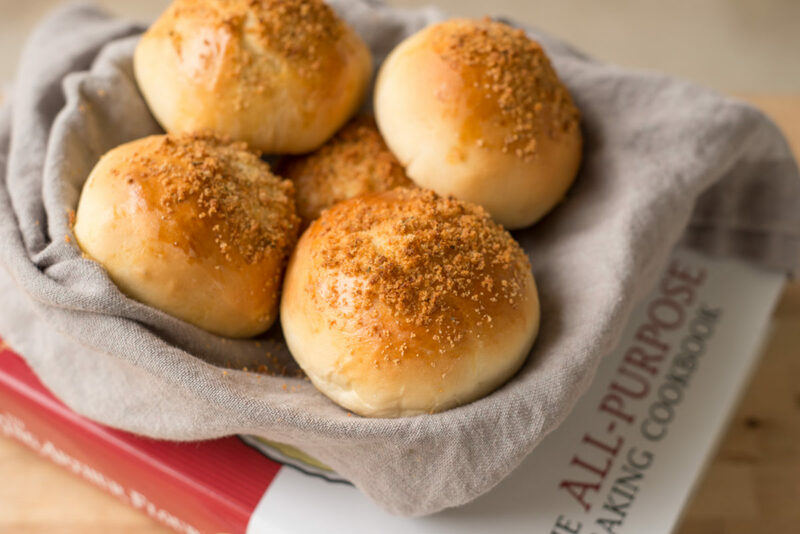 I feel like making rolls or bread on a whim is now possible, and there is just so magical about baking – you feel like you’re creating something from nothing. One second you have a blob of dough, and the next you have a crusty bread ready to go with your dinner. I tried to find the recipe on King Arthur’s website, but it wasn’t there, but I did find it on Mel’s Kitchen Cafe. The crusty Parmesan breadcrumb topping is so worth it and adds a little crunch – my fave thing. 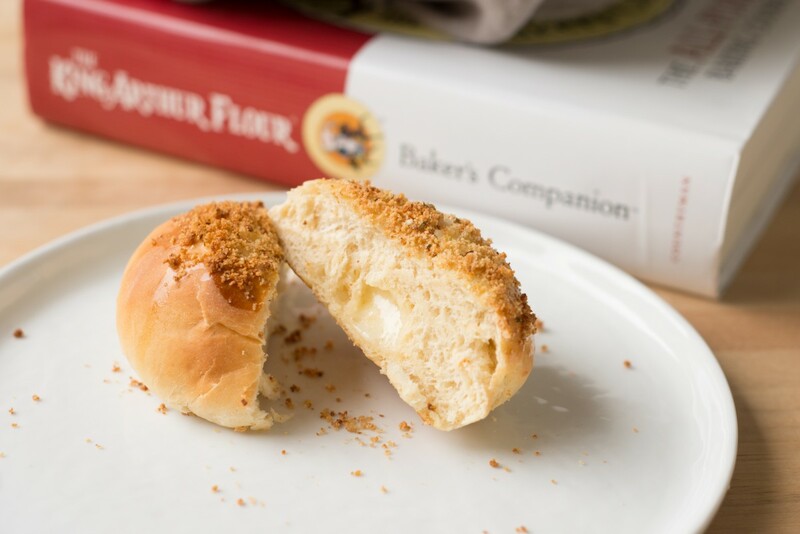 I used cheddar cheese inside, but I suspect you could use any kind you had, and honestly I think you could even go without the cheese and these bad boys would still be a crowd pleaser! 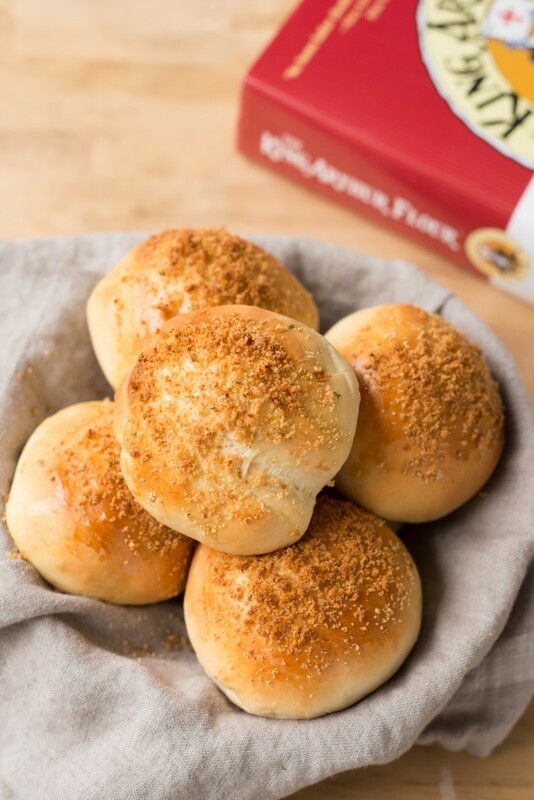 Categories: Autumn, Baking Tags: baking, bread, cheddar, cheese, dinner roll, king arthur flour, parmesan, roll. permalink.